Hosted for the first time ever at RHS Garden Hyde Hall, the garden will be bursting back into life for the RHS Early Spring Show. Celebrate the joys of spring at this popular show following its move from London. 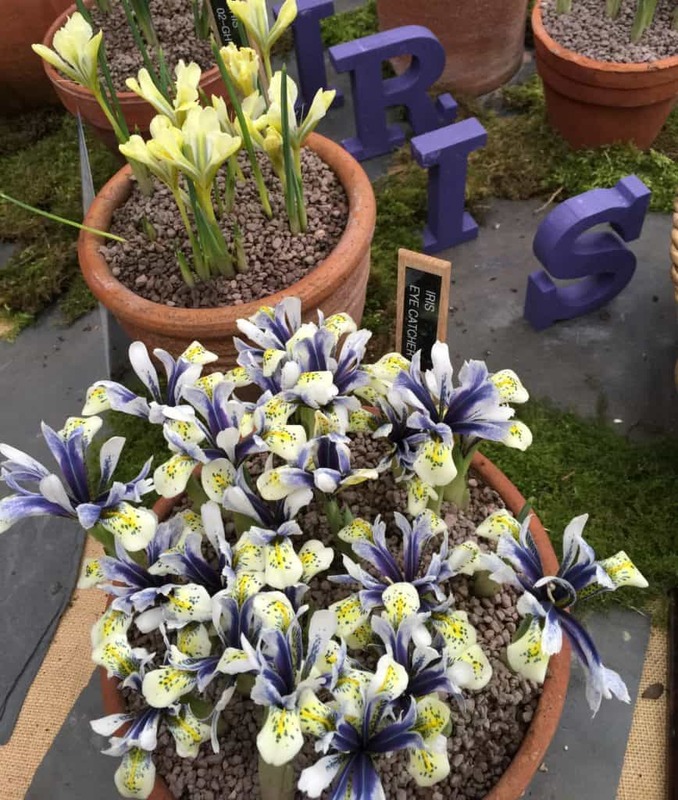 Visitors will find inspiring displays of beautiful plants, the opportunity to talk to and purchase from some of the country’s top growers and an array of free talks, workshops and demonstrations.